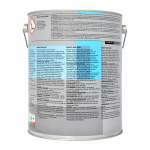 Exceptional abrasion resistance, good opacity, satin finish for interior use where hygiene control is essential. 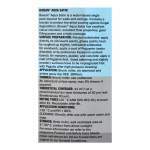 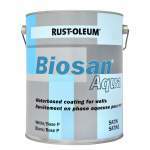 Rust-Oleum Biosan Aqua Satin is a low VOC content mid sheen finish. 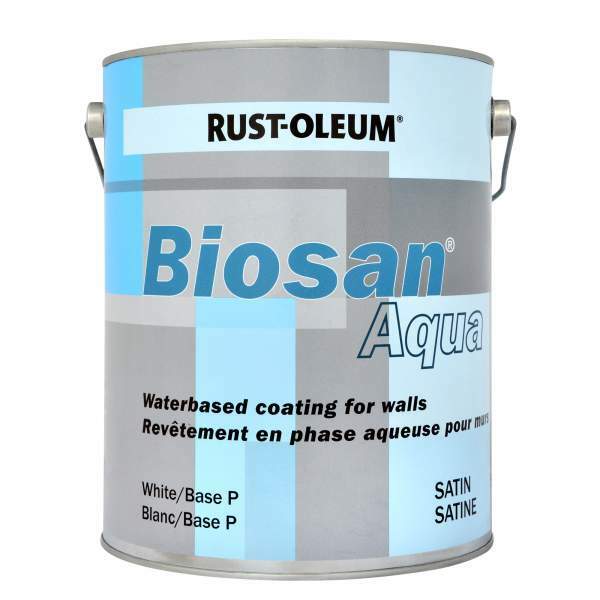 Rust-Oleum Industrial Biosan Aqua Satin White is available in 1 colours from the Rust-Oleum Industrial Colour Cards.